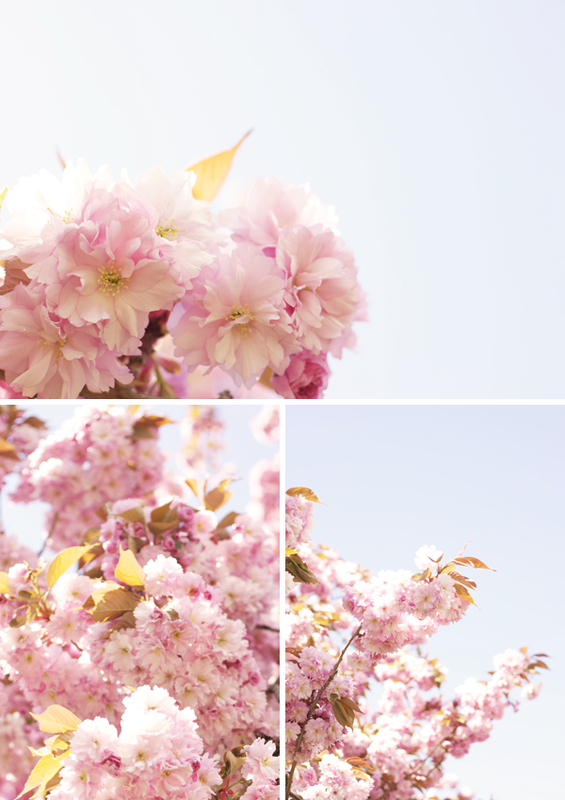 Cheery cherry blossom photos never get old - right? The pretty pink blooms are just so darn ... happy! Nope! They are looking ever so fresh and friendly!